What I’ve been doing and enjoying this month. A record to keep me on track of what I’ve done and what I want to do. I bought a bunch of back issues of Philosophy Now that I’m reading through slowly. They are well written, easy to understand and not at all elitist. 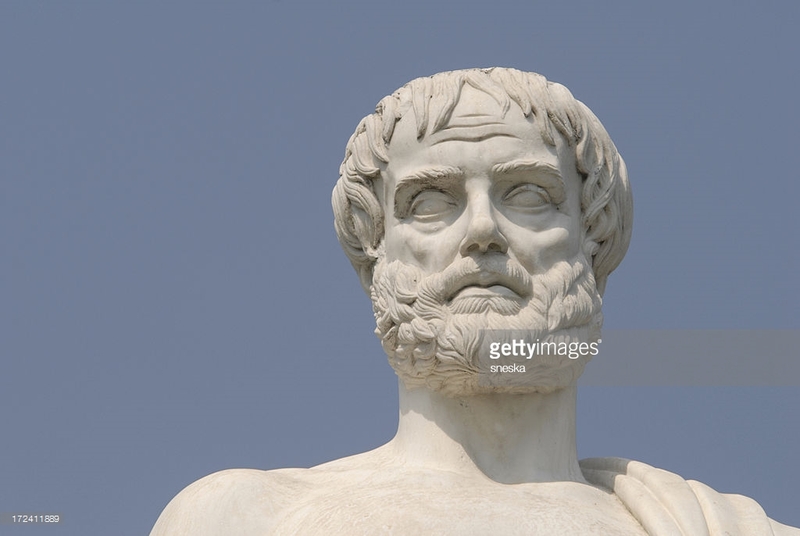 Slowly working through Ancient Greek philosophers, I’ve moved onto Aristotle’s Theory of Forms, still trying to get my head around Hylomorphism (being (ousia) comprises of matter and form). Aristotle wrote an awful lot, about an awful lot of things. I’m trudging through podcasts and websites about it all. Unlike Plato, who only spoke through Socrates, we have Aristotles actual words. He is not a feminist. I’m still reading and listing to everything I can find about Metaphysics and the different causes of form: material (what it is made of what we can see, touch, taste etc. ), efficient (the force that pushes it into being, the maker) formal (the essence of the object, what it does) and final (why it does it). Nothing. I needed a break after the last Coursera course. Metaphysics makes my head hurt. Another Enchanted Mesa jumper from scrap yarn (DK this time) and (because I’m waiting for more yarn so I can finish the Mesa) a Carbeth Jumper in Aran scrap yarn. Rebelfit Fresh Start Nutrition Course is nearly over for this round. I was derailed by half term and stopped tracking my food but I have a much better idea of what food makes me feel good now. Live Happerley 7 Day Challenge to know where your food is from. Using a Trigg Life Mapper to set daily goals is working well. I wish there was a place for a monthly audit in the planner. I’m writing longer lists for work in an A6 leuchtturm1917 and using a nice orange Leuchtturm1917 A5 in my handbag. I’ve started off some potatoes chitting to plant in containers later in March. The lightest, most comfortable thing I have ever put on my feet that are not (Which you can’t wear all the time because they are very cold in the winter and people stare at your feet no matter what the season. The Softinos are flexible, zero drop, super light. Fitting is a little wide but I’ve put a sheepskin liner in so they are perfect.